Harrison Stafford & the Professor Crew perform on Friday, March 10, at Redwood Cafe, 840 Old Redwood Hwy., Cotati. 8pm. $20–$25; 18 and over. 707.795.7868. IRIE EYES are smiling Harris Stafford’s new band draws on traditional roots reggae. Before he was the face of the world-touring, reggae-fusion phenomenon Groundation, Harrison Stafford was a kid from the East Bay who grew up struggling to find an identity. The son of a jazz pianist, Stafford was the only Jewish kid among his friends. He felt a sense of isolation until his older brother introduced him to the music of Bob Marley and Israel Vibration. "I fell in love with it," he says. "You could say jazz music was my father's music, and reggae was mine. It gave me a strength." 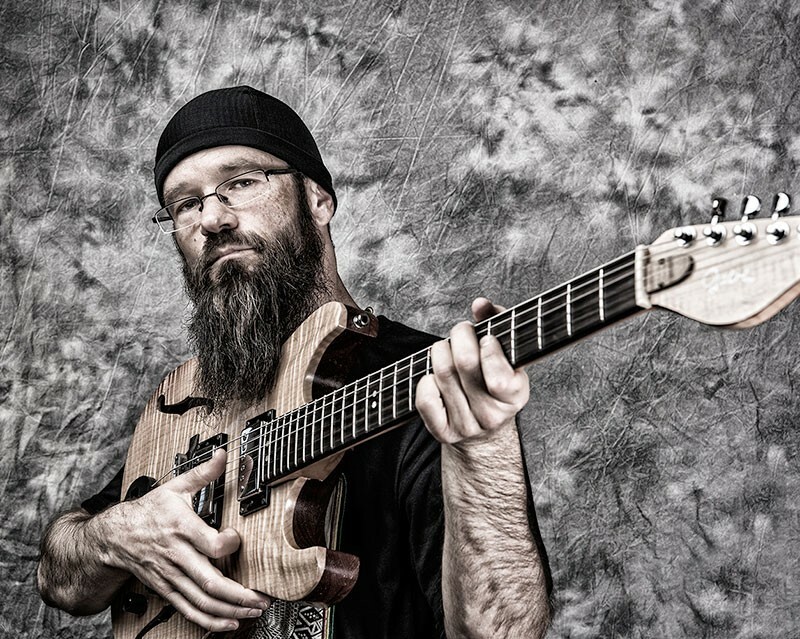 After studying jazz guitar at Sonoma State University, Stafford formed Groundation in 1998 with some fellow students. The band found international success with its mix of polyrhythmic reggae and jazz-inspired harmonies. For over a decade, Stafford toured constantly with Groundation while also working on projects ranging from teaching a class at SSU on the history of reggae—where he got the nickname "Professor"—to producing a documentary film on the same subject. "Reggae is the discussion of equality, freedom, liberty," says Stafford. "I wanted to be a part of that, because that struggle is the whole progression of life we've been building on for thousands of years." Coming from California, a place that offers all the comforts of the First World, Stafford saw during his travels that the world is filled with great imbalance. "I wanted to be a part of the fight for more justice and equality for the planet." Now splitting his time between California and Jamaica, and raising three children with his wife, Stafford is returning to Sonoma County with a new lineup he's calling the Professor Crew to play a special homecoming show at Redwood Cafe in Cotati. While Groundation was an outfit infused with jazz influence, the Professor Crew is Stafford's chance to explore the roots of reggae. "There was a longing for me to play straight reggae, and to learn from the elders here in Jamaica," says Stafford. In 2008, the musician began working with Rasta legends like drummer Leroy "Horsemouth" Wallace and songwriter Gregory Isaacs to develop his roots reggae sound, marked by simple rhythms and spiritual themes. As a proponent of freedom and equality, Stafford is frustrated with the anti-immigrant climate in the United States, though he believes the music and energy he makes can be a positive force. "Once you put it out there, it can't be taken back," he says. "So let's put out those good vibrations."